With more than 3.19 billion active users on Facebook and Instagram, you can’t risk ignoring your promotional strategy there. From brand awareness to engagement to conversion, Facebook and Instagram marketing is helping organizations of all sizes and types to achieve these goals at a lower investment than what they do with other formats of marketing, viz., SEO, affiliate and PPC, among others. 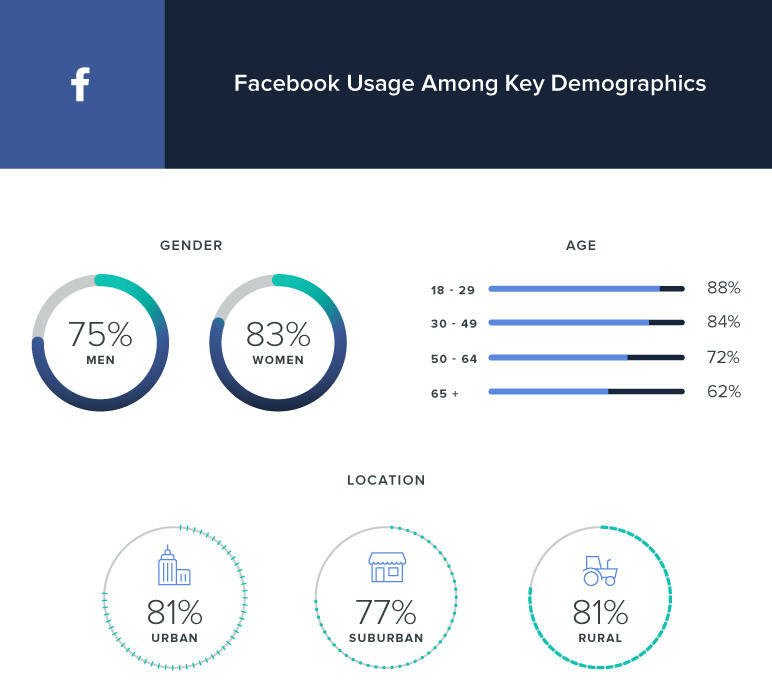 To make the most of your Facebook and Instagram marketing endeavor, it’s important for you or your digital marketing agency to understand the demographics of your target audience. Unlike Instagram or Snapchat that attracts youngsters mostly, Facebook is popular amidst all age-groups. Almost, 79% of the Internet users have an account with it as studied by Sprout Social. The figures are quite interesting. The Generation X is not much behind the Millennials. The Baby Boomers and their seniors are also catching up to the social fever of Facebook. Women are taking a lead against men. Knowing your targeted areas is yet another notable advantage that can help grow your business by reaching the maximal desired audience. • 81% of adults living in urban areas use Facebook. • 81% of adults living in rural areas use Facebook. • 77% of adults living in suburban areas use Facebook. The data is overly astonishing as it shows that both metropolitan and countryside users are equally inclined to use Facebook. This gives rise to the fact that Facebook is uniformly popular everywhere no matter how developed the area is. Instagram comparatively being a much younger tool is no less in alluring the desired clientele. It is now rated as one of the most significant marketing tools after Facebook. Facebook owned photo and video-sharing social networking service, Instagram, is much popular among the young than any other age group. • 59% of 18–29 year olds use Instagram. • 33% of 30–49 year olds use Instagram. • 18% of 50–64 year olds use Instagram. • 8% of people 65+ use Instagram. 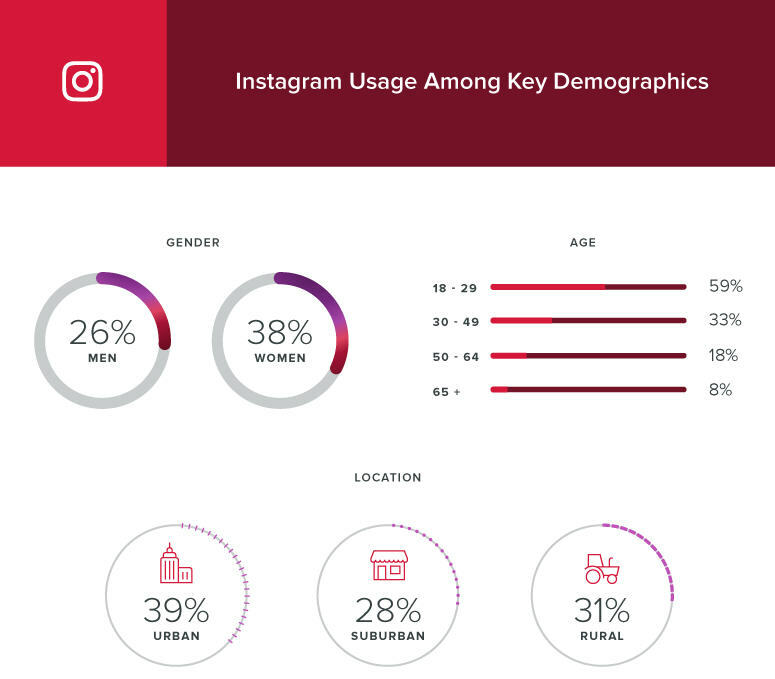 • 38% of online women use Instagram. • 28% of online men use Instagram. It is vivid that the generation Y scores the top-notch percentage in reaping the benefits of umpteen awesome features offered by Instagram. Here again, women have outnumbered men. • 39% of adults living in urban areas use Instagram. • 31% of adults living in rural areas use Instagram. • 28% of adults living in suburban areas use Instagram. Clearly, the developed areas have higher number of habitues showing that Instagram could be more influential advertising tool in the metropolitan areas than in underdeveloped ones. 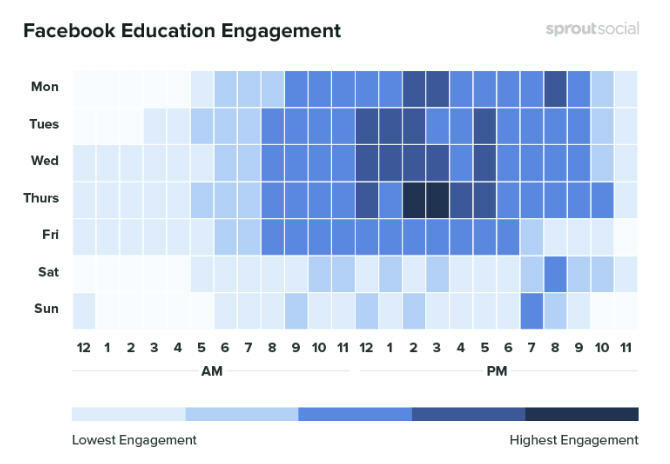 Apparently, the best time to showcase your goods and services on the social network is the peak active hours of maximal target audience engagement. But until you have a clear cut idea about how many people will get engaged, there is no use of working hard on the social media posts. Further, it is ridiculous to think that the right posting time is same across all networks. The truth is that the interaction of viewers with different platforms is different. 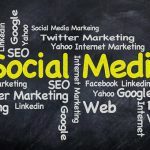 Let us take a look at the unique data to understand the optimum promotional hours on social media. 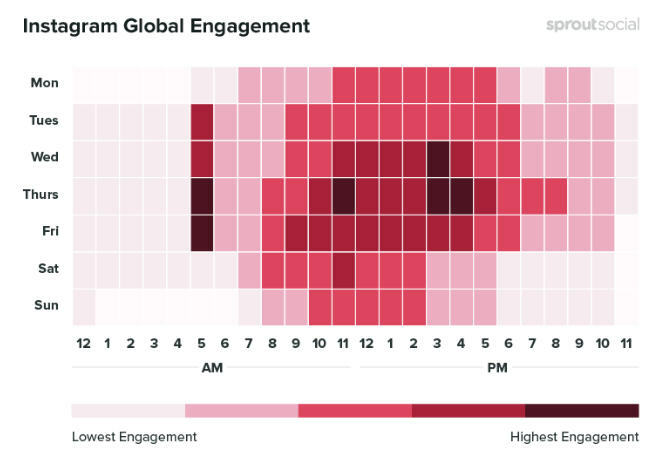 The global engagement gives a clear picture of common active social networking hours of maximal users around the world. People log in to Facebook on both mobile devices and desktop computers, both at work and at home. The above demograph clearly shows that highest click through rates are around mid-day. Generally, the safest times to post is shown to be the weekdays from 10 a.m. to 3 p.m.
Evenings and early mornings are seen to be least appealing for the social interaction. Unlike Facebook, Instagram is meant for use on mobile devices and is a home of visual content. Thursday is most engaging day followed by Wednesday and Friday whereas Sunday is least captivating. Generally, the safest days to post are from Tuesday to Friday and the safest posting time is from 10 a.m. to 4p.m. The popularity of various social media platforms differ largely by the level of usage in different countries. Understanding this trend is really important when targeting specific audiences. 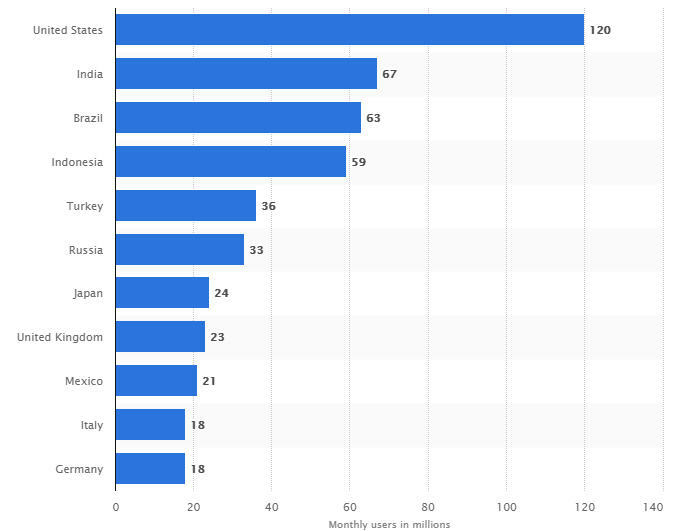 It is quite fascinating to learn that the premier position in terms of Instagram social interaction is begged by USA with 120 million monthly active users followed by Brazil which has nearly half users of that of USA. Clearly, Americans are big fans of social visual content. 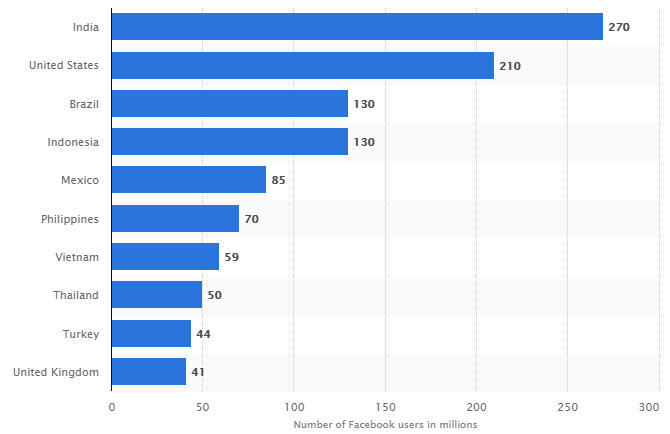 The leading global social platform, Facebook is apparently the most important asset for the social marketers. Surprisingly and interestingly, it is most handy societal platform for the Indians closely followed by Americans. This gives rise to the fact that a business can well boom through Facebook in these nations. 3. 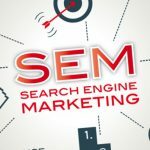 Usage: The basic tricks to utilize these golden marketing platforms include the appropriate target audience, posting content, tools to have high customer reach etc. 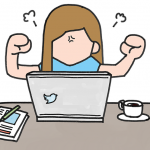 • Useful tools: Bitly, the URL shortener, does more than just shrink down links. Each time you convert a link, Bitly offers stats on clicks generated from that specific link, making it helpful to see how much traffic is brought directly from sharing to Facebook. • Useful tools: While hashtags are clickable and useful for search purposes, links in comments and captions are not. Hashtags must trendy and relevant, only then they could be useful else using a bunch of irrelevant hashtags is nothing more than a stupidity. Studying the demographs makes it clear that Facebook and Instagram could be the magical tools in spreading the business to a wider area. 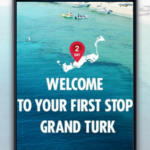 Also we have learnt the proficient ways to use these tools to engage the target clientele easily and efficiently. The proper and planned usage of these resources can help take a business to new level.